A Knoxville native, Shantary Matthews joined Emerald Youth Foundation in 2017. 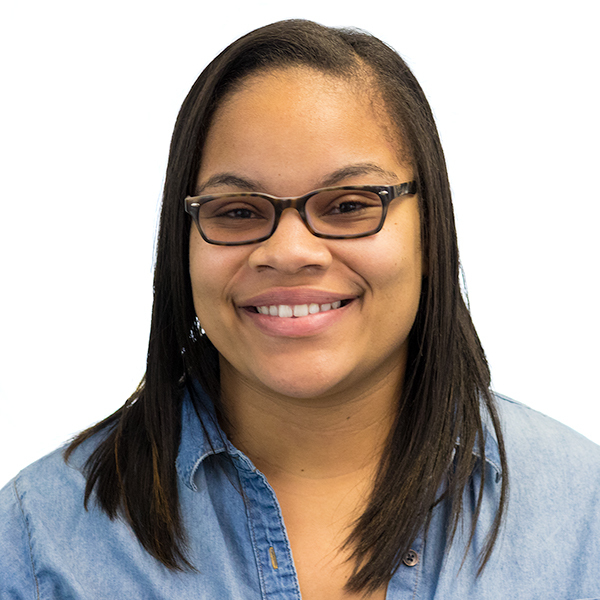 While new to employment with Emerald Youth, she already had deep roots with the ministry, as she grew up participating in Emerald Youth programs, including Emerald Youth Sports' volleyball league. Shantary was also active in the Boys and Girls Clubs of the Tennessee Valley. She graduated from Tennessee College of Applied Technology in August 2016, where she studied administrative office technology. Her plan is to continue her education by pursuing a psychology degree with concentration in children and adolescent studies. Shantary is one of 10 children, and she cares for two of her elementary-age siblings. She loves spending time in the kitchen – cooking is one of her favorite activities. "I believe I’ve finally found my home working at Emerald Youth!"